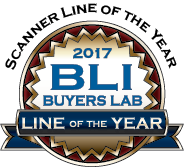 Kodak Alaris honored with THIRD consecutive BLI Scanner Line of the Year Award! 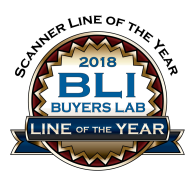 We're very excited to share that Kodak Alaris has just won the Buyers Laboratory (BLI) coveted Scanner Line of the Year award for the third consecutive year! This comes right on the heels of two Winter 2017 Picks and an Outstanding Achievement in Innovation award from BLI, a premier global testing lab. 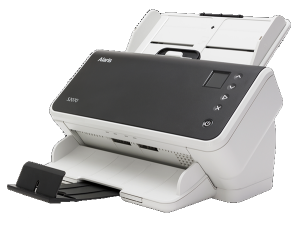 Walk up and scan directly to your network or attach to a PC. Designed for multiple branch locations, this model has remote admin, highest levels of security and compatibility with LDAP, FTPS, sFTP, SharePoint, and even Domain Authentication. 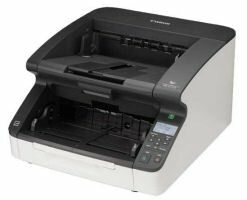 These models deliver speed, image quality, and advanced paper handling, as well as true ease of integration and compatibility with more than 300 imaging applications. They have unlimited daily duty cycles of scanning. They can scan around the clock, three 8 hour work shifts, producing up to 300,000 images per day. 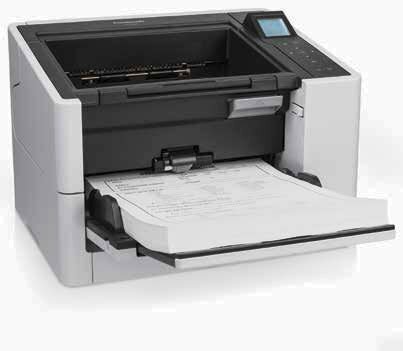 Kodak scanners, services and parts are marketed and sold by Kodak Alaris Company. 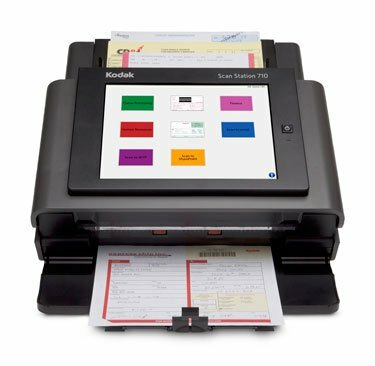 For virtually trouble-free operation, nothing surpasses the family of document scanners from Kodak, the industry leader in production scanning. 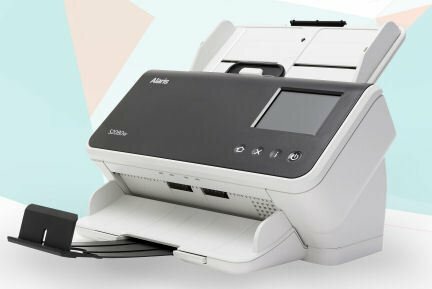 Whether you need to scan 100,000 or more documents every day or 100 documents in the shortest time possible per day, there's a scanner with the volume capacity and speed to support cost-effective processing for you. 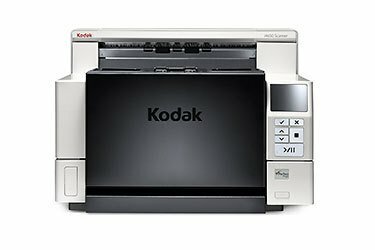 ScanTastik has been an Authorized Reseller of Kodak products for over 15 years.